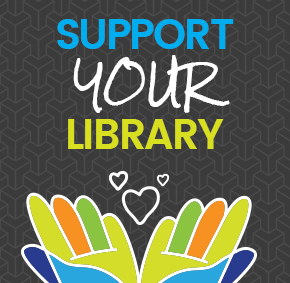 We strive to keep the library available to all users; we ask that all patrons follow common standards of behavior to help make our facilities, equipment, and experiences open and pleasant for everyone. In order to serve the citizens of Meridian most effectively, the Library Board has approved a number of policies governing our purchase of new materials, how we handle your personal information, and how we intend to move forward in the coming years. In addition to standard library services, the Meridian Library also offers several unique services and public uses of our space.